What is the Gymnastica Bürstadt and why is she so unique? The Gymnastica Bürstadt is a sports and cultural festival initiated and organized by the TSG Bürstadt. It is a Gymnastic Festival from gymnasts for gymnasts and is held every three years at the same place. The Gymnastica Bürstadt is a festival of short distances, everything is reachable within walking distance. 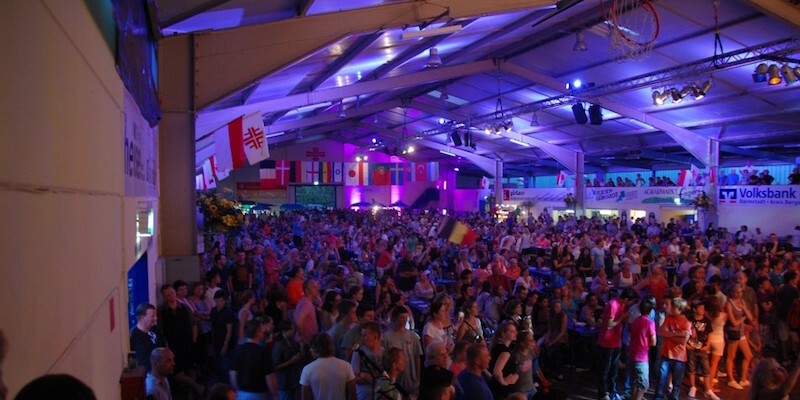 The unique Gymnastic Hall where all performances take place is crowded on every performance night with more than 1000 spectators. 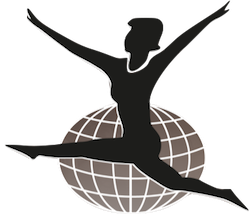 Since 1957 (as the Gymnastica Bürstadt was first initiated) more than 40 nations, 100 clubs and 20000 gymnasts participated. 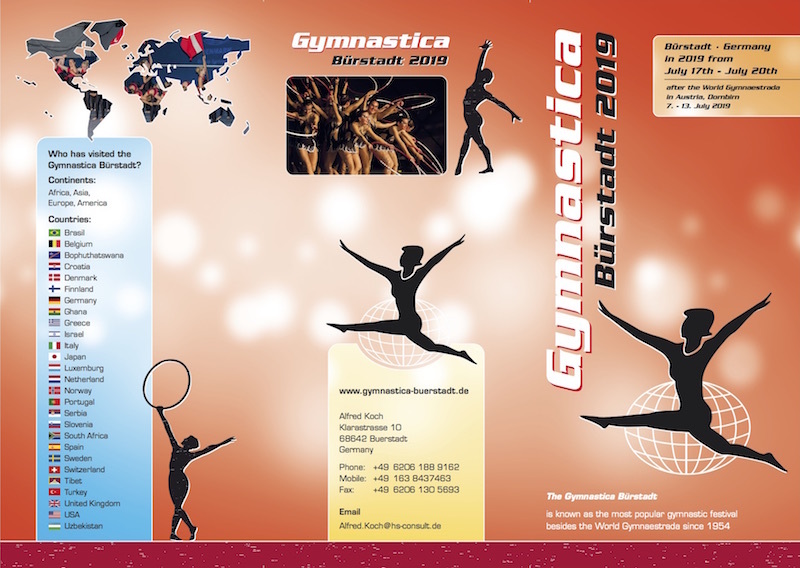 Get a member of the Gymnastica Bürstadt family. 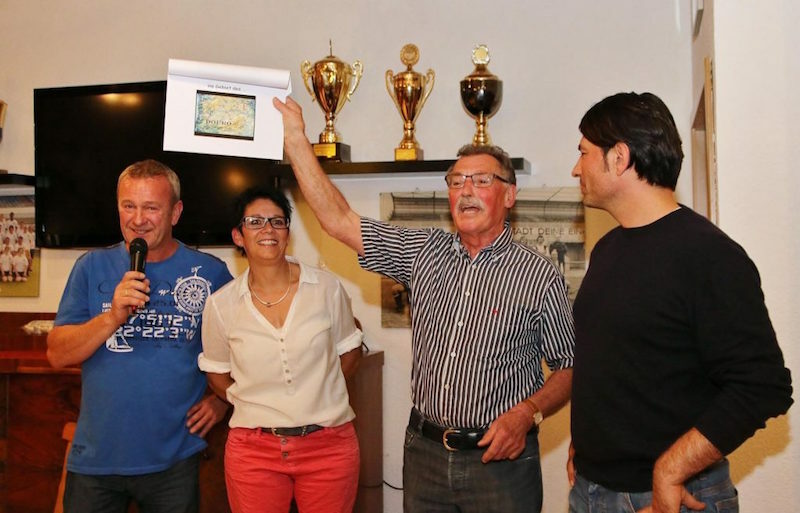 The Gymnastica Bürstadt is a non profit festival and reliant on sponsoring. Become a sponsor of this unique festival and be part of the Gymnastica family. The Organisation consists 100% of volunteers and gymnast. The Gymnastica Bürstadt is a festival from gymnasts for gymnasts.